Welcome to Muddaritaville Studio: What else do we do? 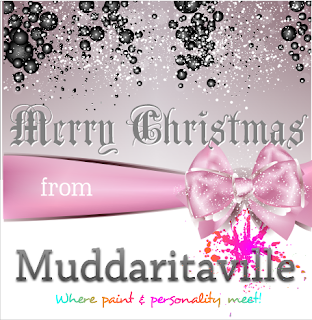 Muddaritaville Stencils were born out of my love for signs, and graphics. 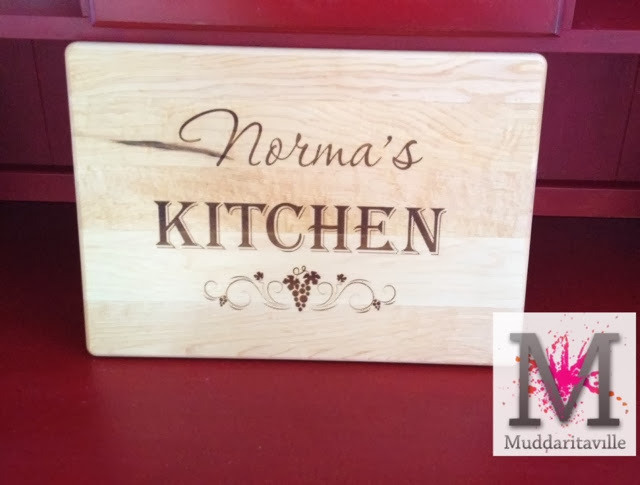 I wanted to make it easier to embellish a piece of furniture or paint a sign. 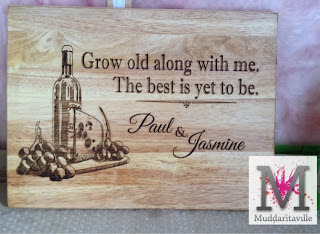 I some of the first items I created for customers were personalized signs, I am obsessed with adding a touch of personalization to creations. Some of you may have found us for the stencils we create and we are so grateful for that! 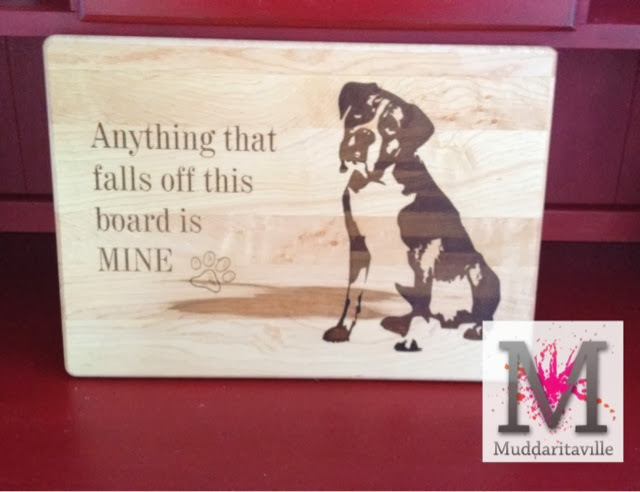 On this post I want to share a few of the other items we produce here at Muddaritaville along with a hi light of items we will add to the website in 2014. This is a sign I painted for my sister for Christmas. Did I tell you I LOVE signs! 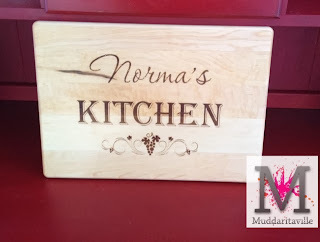 This another cutting board created for my stepmother Norma. This board is Bamboo, I love the way it engraves! 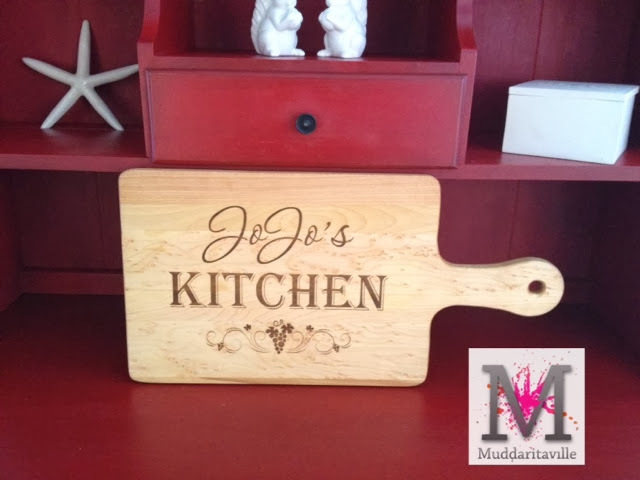 Well I had to make one for my kitchen! This was a special project for a friend of Frank's. It was a Christmas gift for his friend's wife. 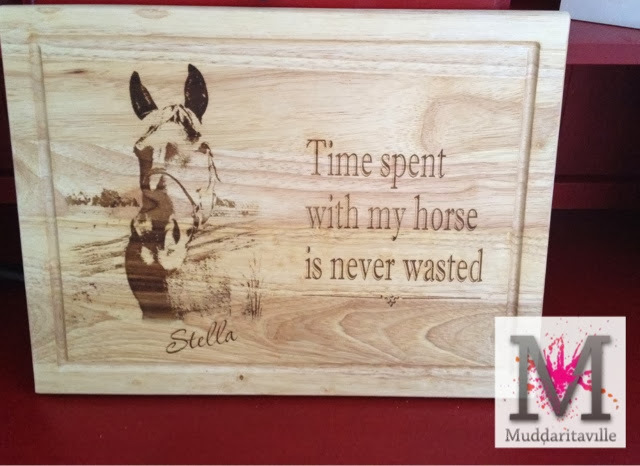 This is a picture of her horse, Frank did some work in Photoshop so the image would look good when engraved on the board, while he was doing that I looked up some Horse Quotes. We brought it all together on this one of a kind Gift! Another one of a kind gift for this couple who purchased their first home in 2013 and are getting married in 2014. 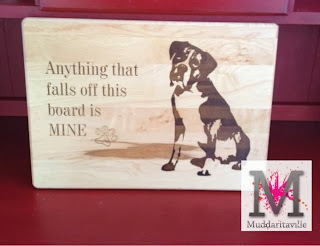 I LOVE creating these one of a kind items that are treasured by their owners. I'm so excited for what 2014 will bring! They look incredible Jo! I'm sorry I have not checked in lately but am so happy for you. 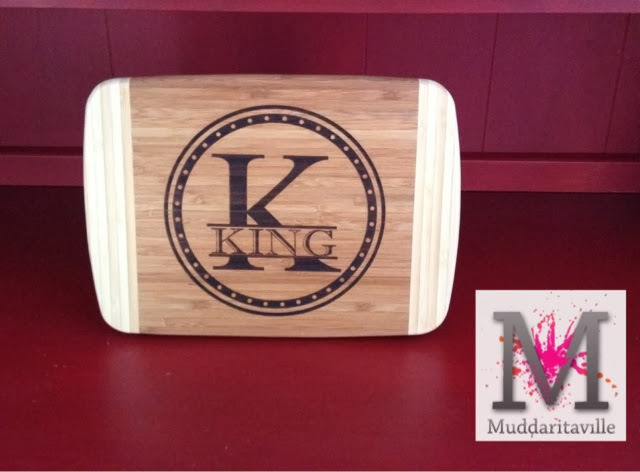 Are the cutting boards for display only?